A two-person chamber opera, based on the idea of (cultural) blood memory and epigenetics (an emerging field of psychology, tracing how trauma is inherited from generation to generation). 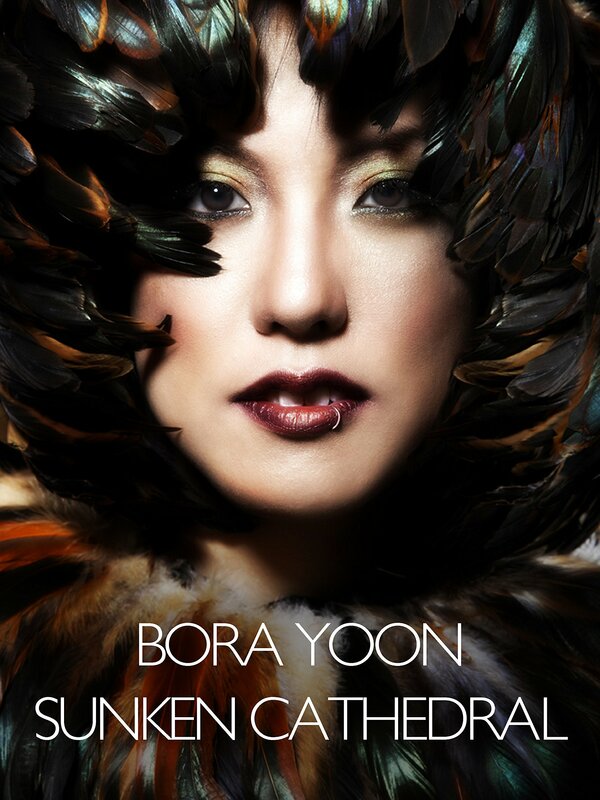 Featuring Korean-American vocalist/composer/performer/multi-instrumentalist Bora Yoon, and Korean-American percussionist and dance artist Vong Pak. A film by H. Paul Moon, from the world premiere performance.